Brand Power. Dominate Market Share. No-fee leads. Training when you need it. And the list goes on. Take full control over your career. Buying and selling a home is a big decision. 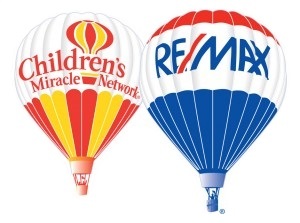 RE/MAX Realtors® have exceptional knowledge of the St. John's Metro Region real estate market. A RE/MAX RealtorÂ® will guide you through the entire process of buying and selling your home for top dollar. Trust the RE/MAX experience and brand. Nobody sells more real estate then RE/MAX.